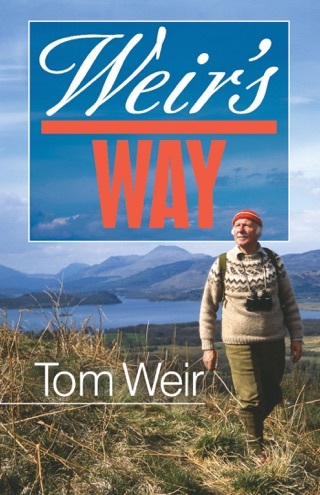 Born in Glasgow in 1914, the son of a locomotive engine-fitter, Tom Weir began tramping the hills near the city whenever he could. 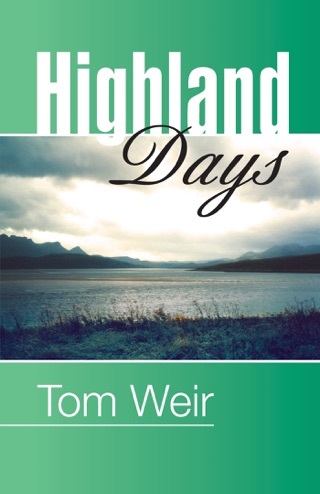 In 1939 he left his steady job at the Co-op and embarked on a life of writing and adventure. 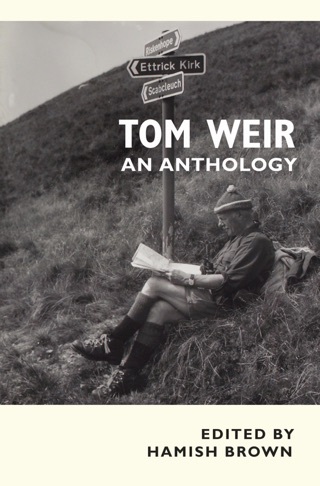 After wartime military service, he joined the first postwar Himalayan expedition. 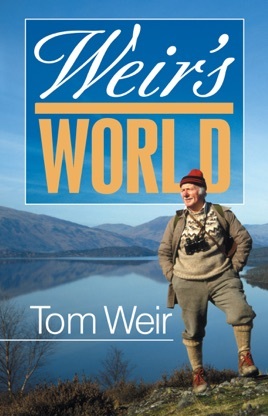 In this autobiographical book, Tom shares the excitement and the challenge of mountain-climbing and of discovering varied lands and cultures - travelling in the Lofoten Islands, Nepal, Morocco, Kurdistan, Corsica and Yugoslavia - and describes walks and climbs in many parts of his beloved Scotland.